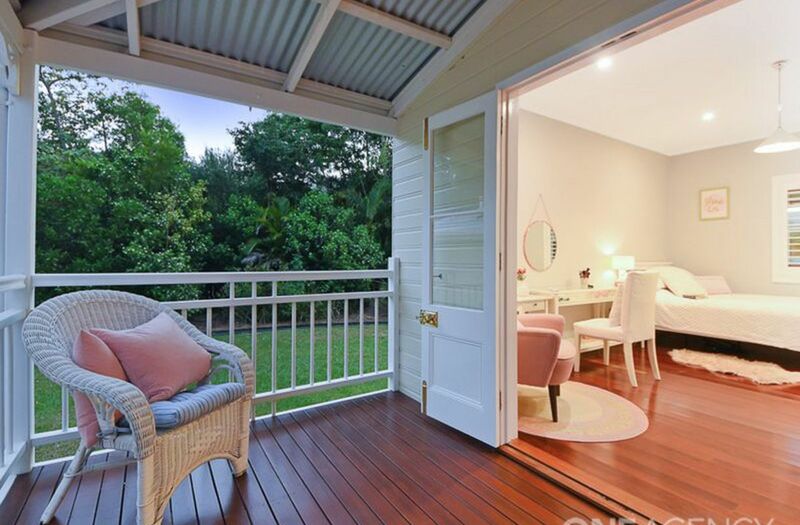 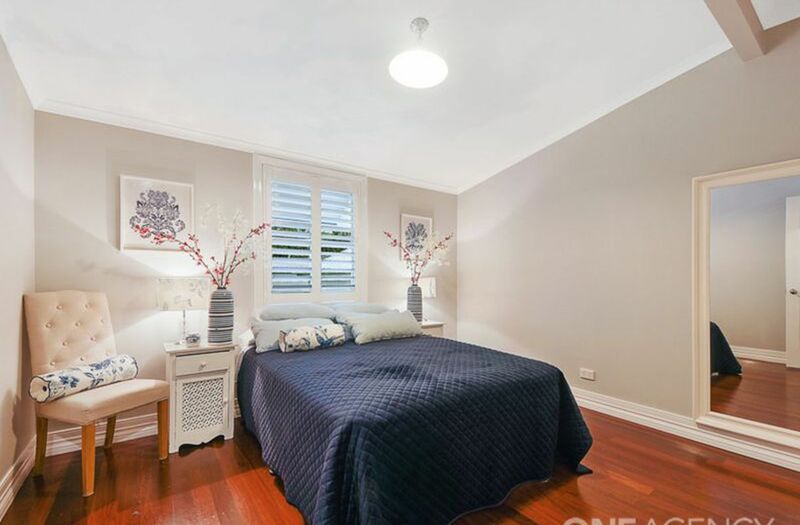 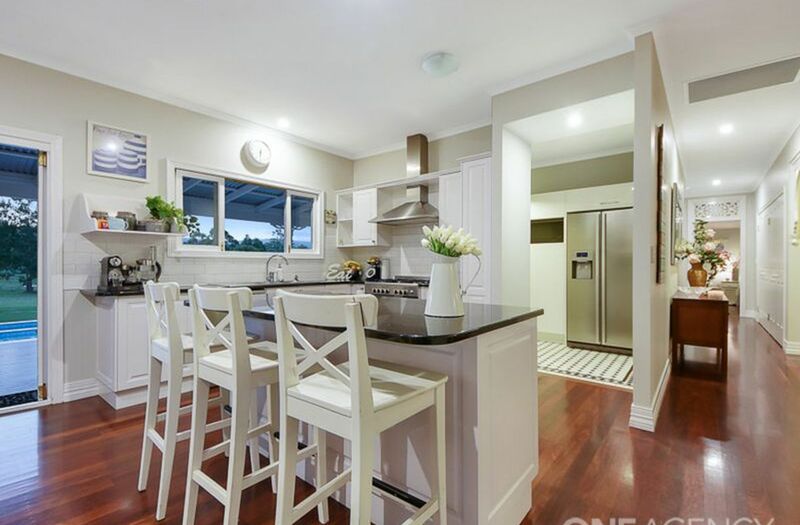 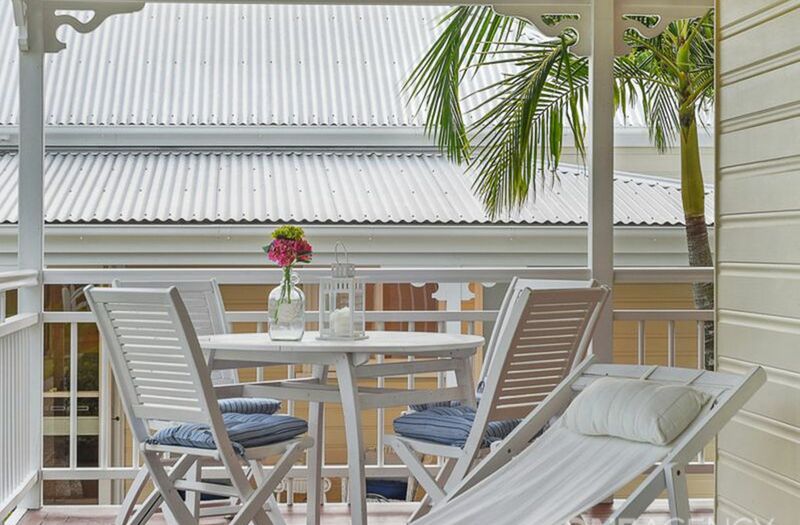 Elegantly positioned, “Fairview” welcomes those seeking an authentic Queensland lifestyle. 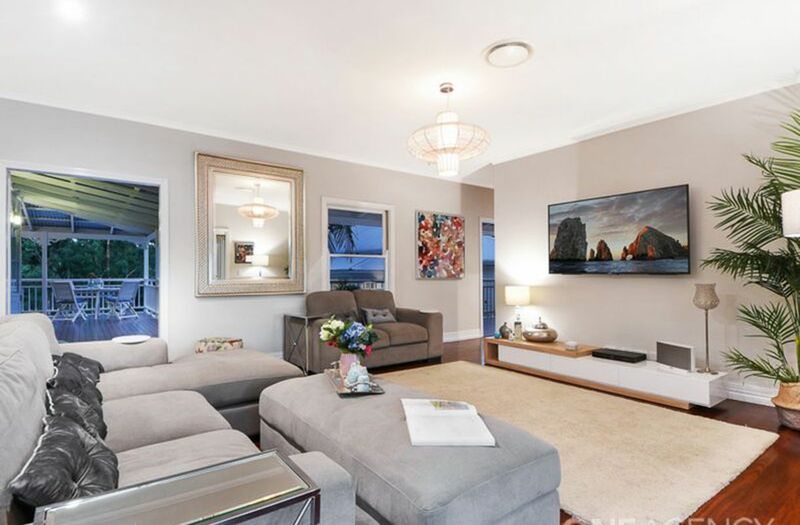 Blending modern sophistication with Hamptons styling, this is a generous home which offers seamless entertaining options. 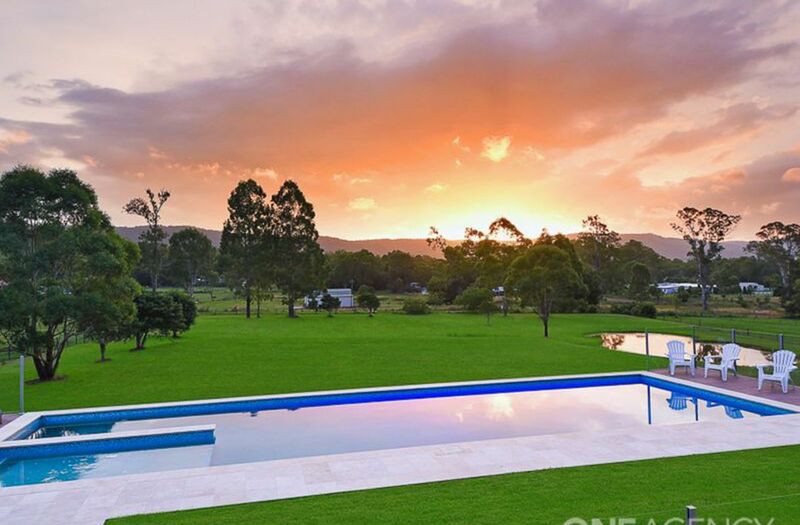 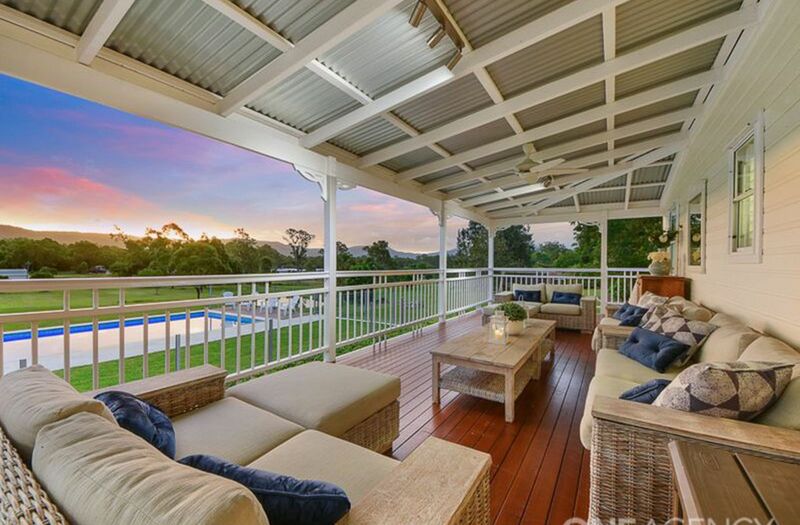 A huge 15 metre pool with pool house, compliment the home's extensive verandas and glorious views. 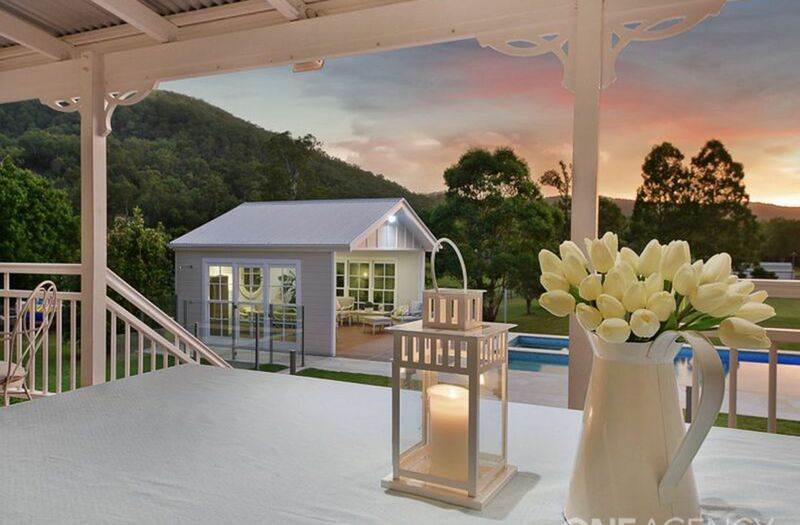 An additional cottage offers a multitude of living options. 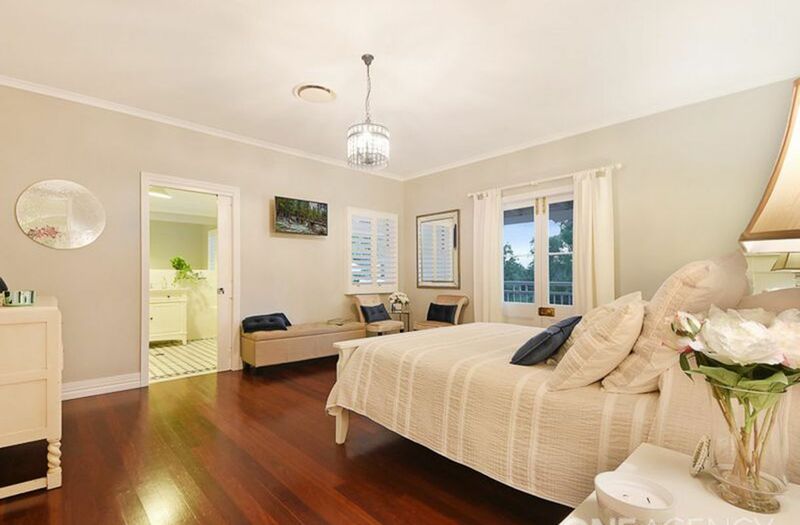 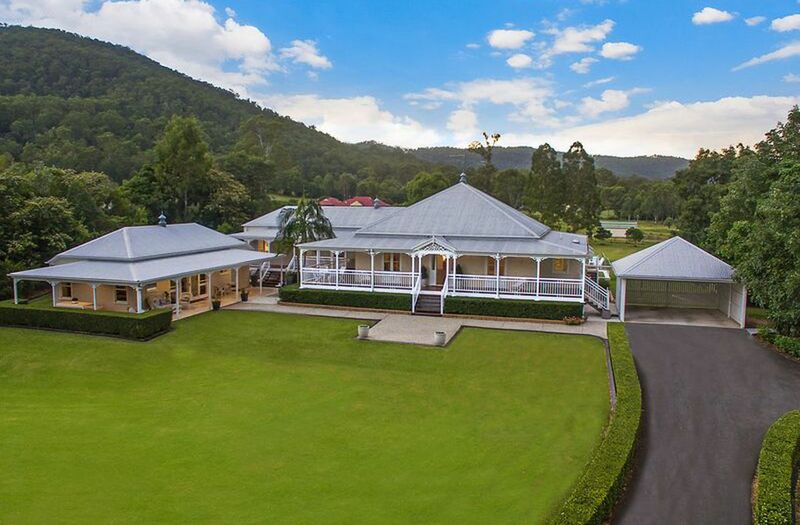 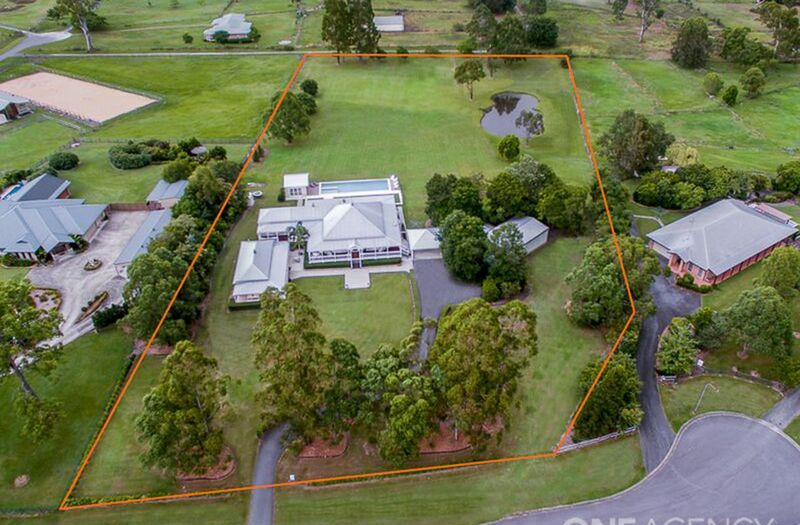 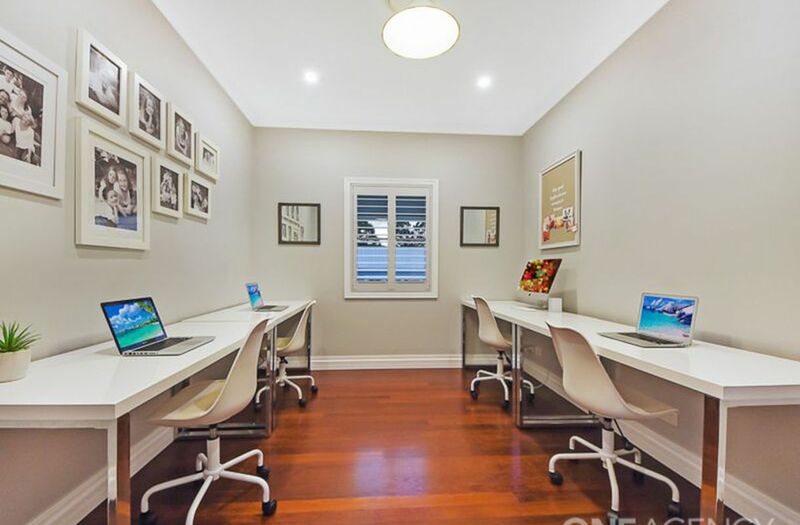 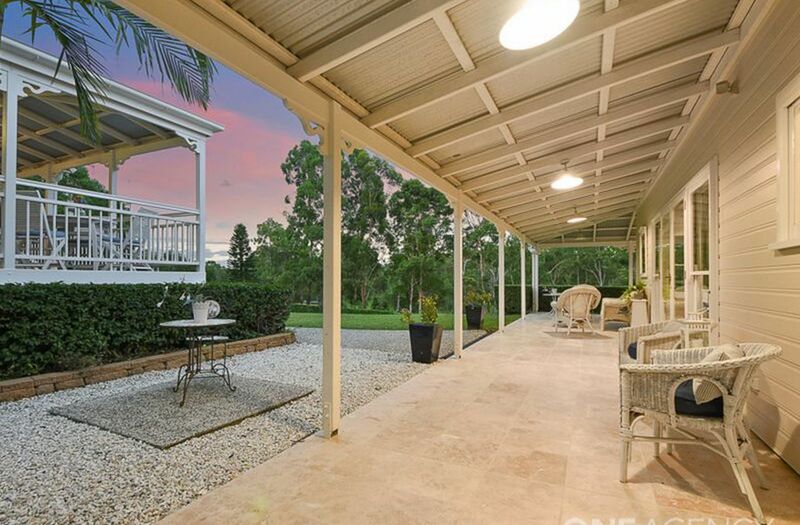 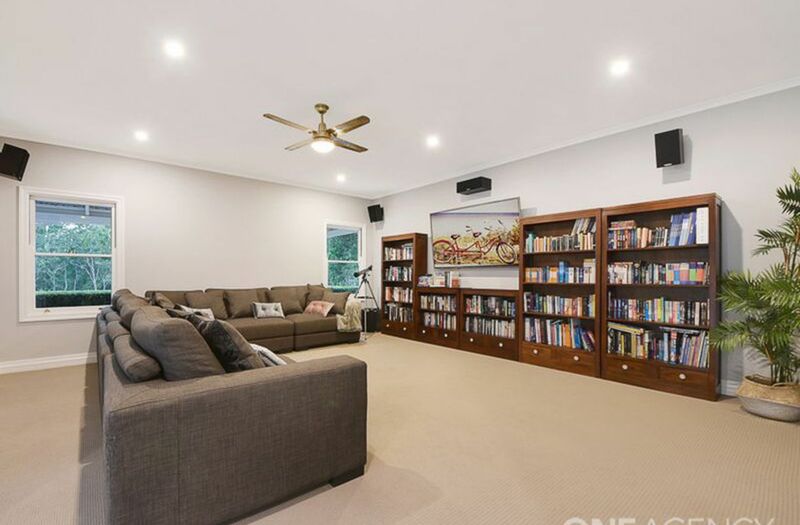 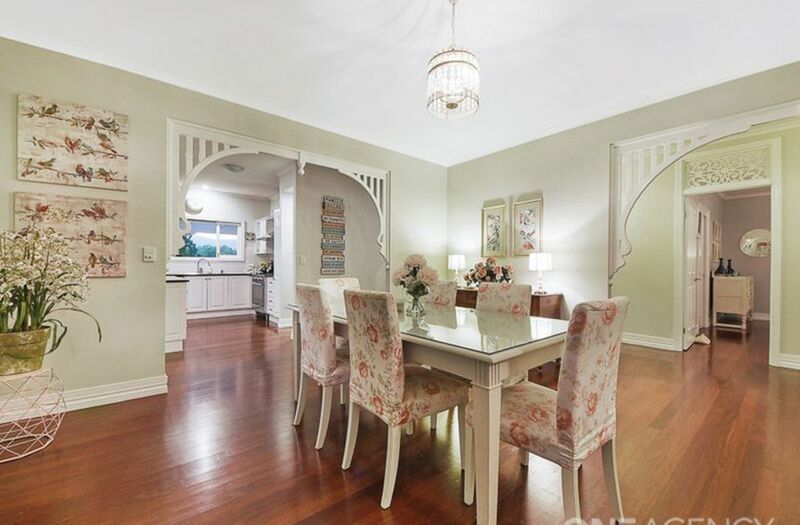 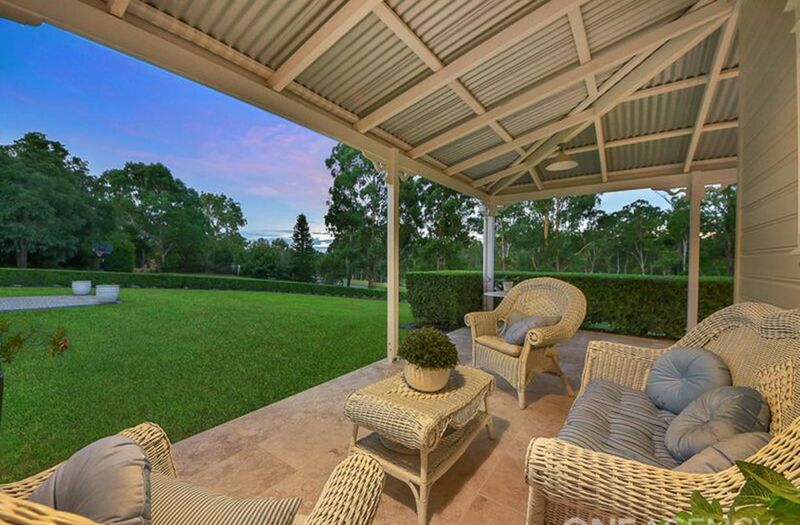 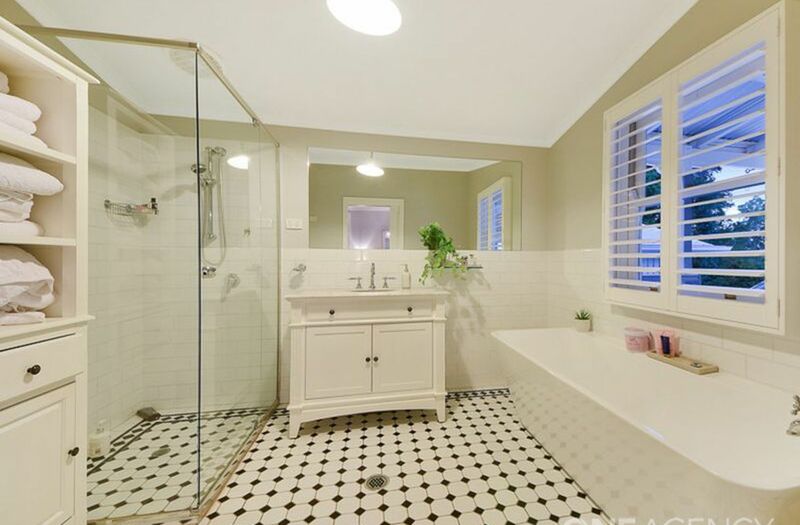 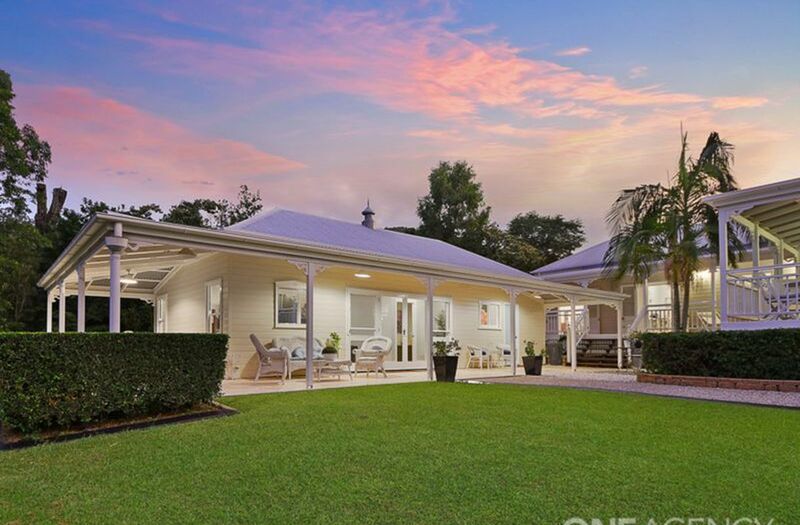 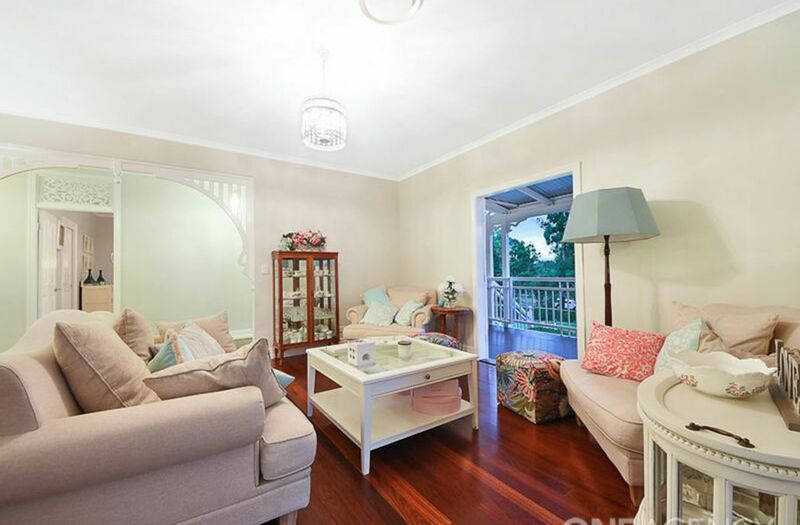 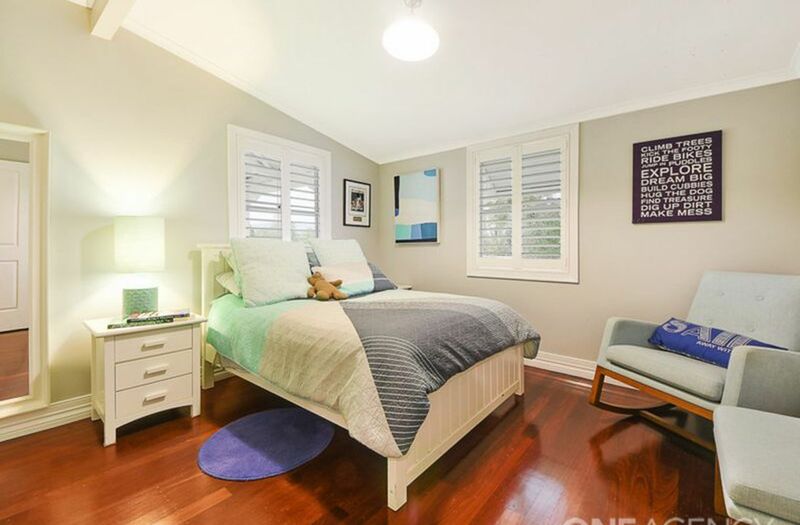 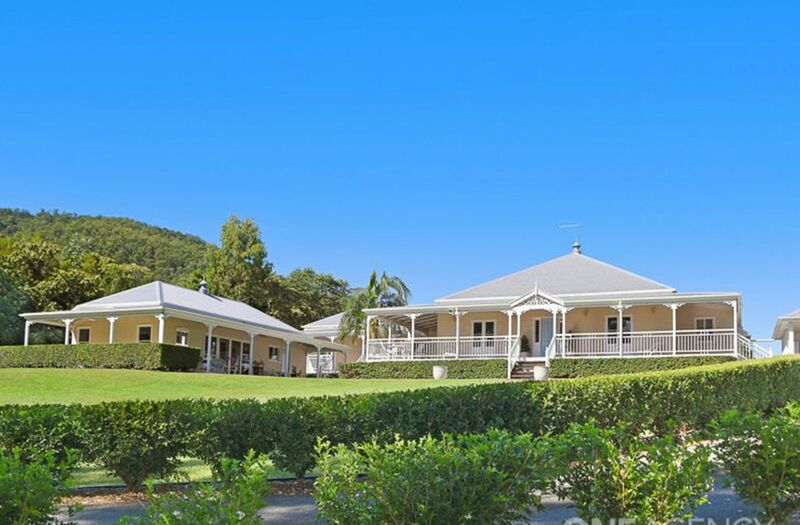 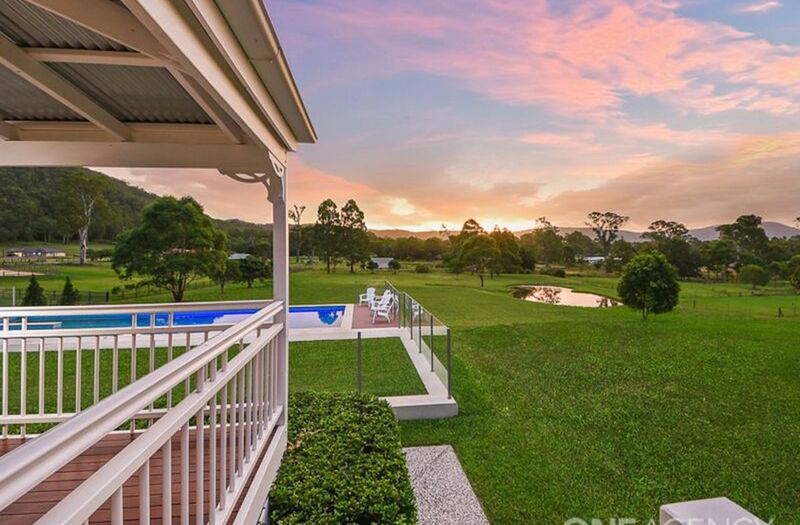 Immaculately presented - this quality Garth Chapman Queenslander presides over four acres of usable, picturesque grounds. 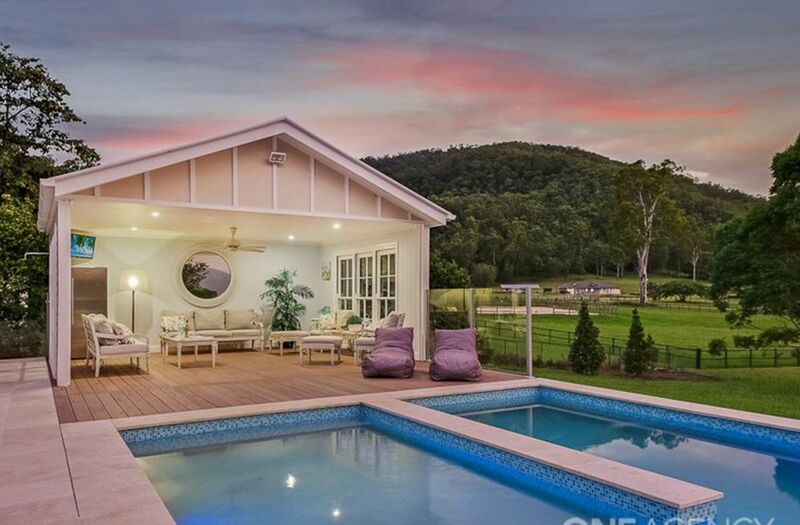 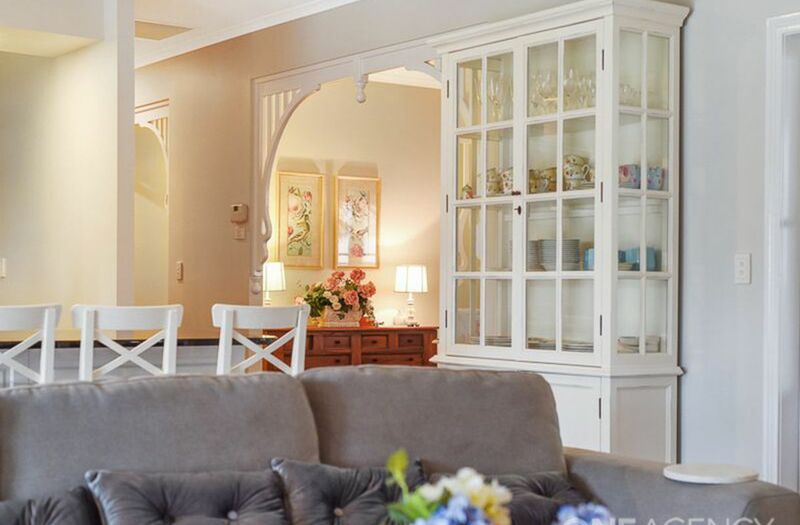 Use the cottage as a flow on from residence for extra living area or provide a separate haven for extended family..
- Exquisite travertine tiles lead to huge 15m pool, lounging pavilion and sundeck. 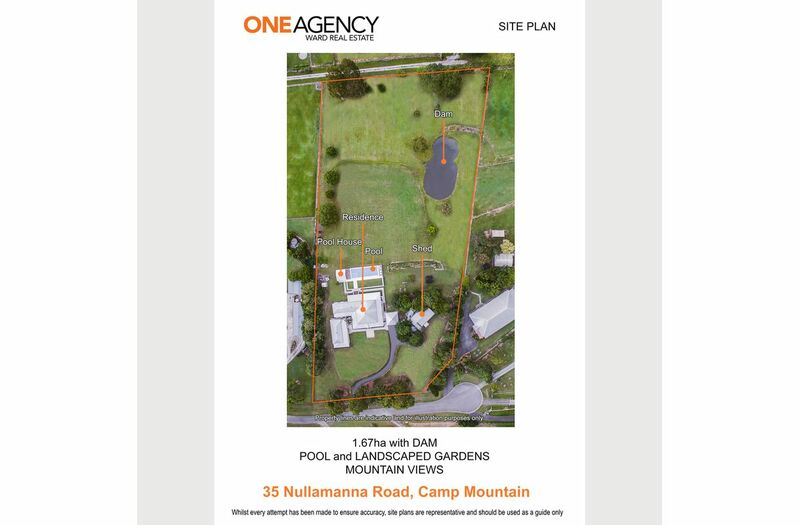 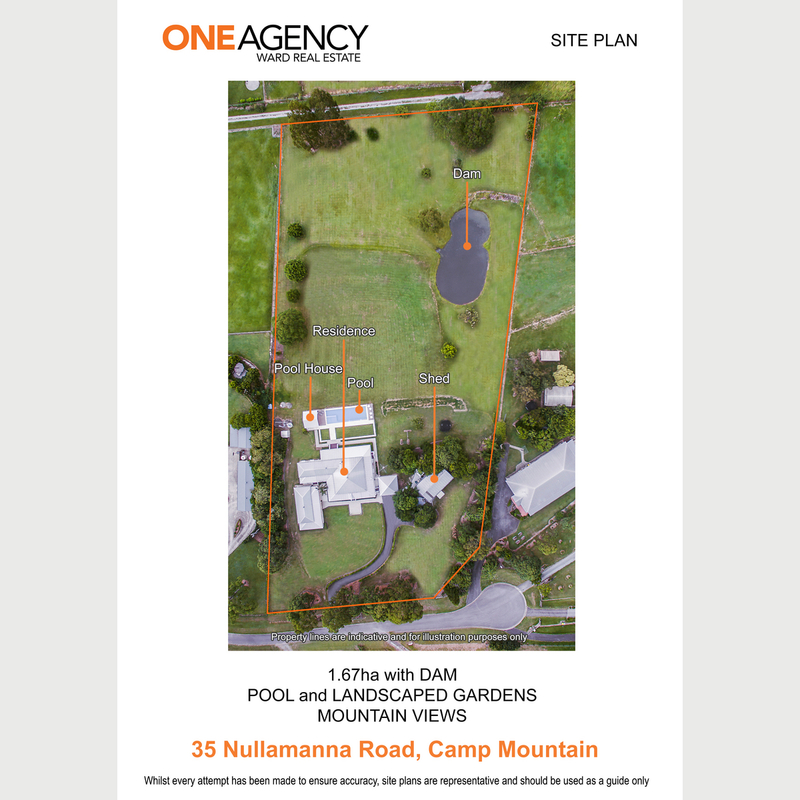 - Perfectly positioned to capture dreamy valley and mountain views across blue waters and evergreen lawns.